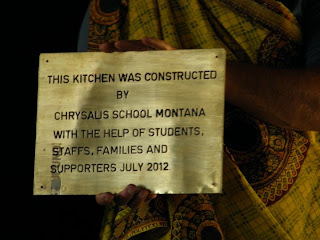 With that sentiment in mind, on June 26, 2012 a group of 14 Chrysalis students, Kenny Pannell and Mary Alexine, two of our staff members, a couple of former students and some family members set off on a life-changing trip to Tanzania, Africa. Our trip itinerary included service work at Kaloleni School, a safari on the Serengeti, an expedition to Zanzibar, as well as two side excursions in London while we traveled. A lot to pack into 16 short days! Our first order of business was to spend five days at the Kaloleni School in Moshi. Kaloleni School is in an area mainly supported by rice plantations. Students are primarily from poor families, some are orphans unable to live with their parents because of the significant HIV/AIDS problem in the area. Our work was to complete tasks that would provide the most benefit to the school and students at the time. The overwhelming joy and satisfaction we experienced doing this work is hard to describe and will be with us always. Next we headed out for a camping safari in the Serengeti, Africa's most famous game reserve. 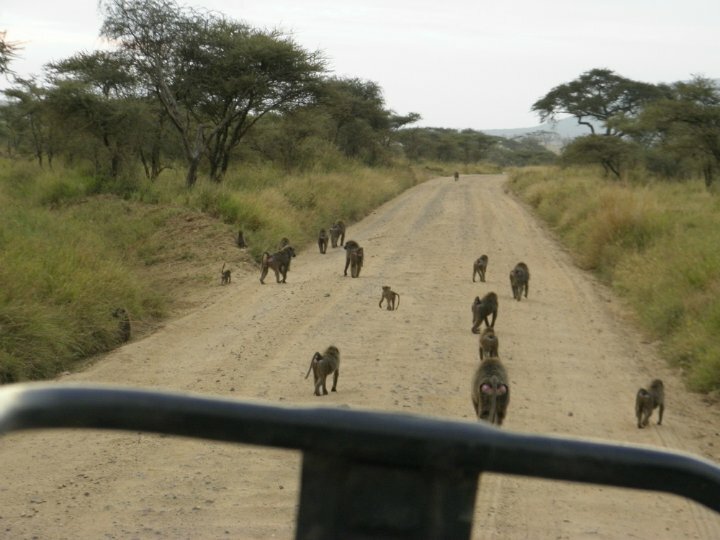 The name "Serengeti" is derived from the Maasai word "Serengit", meaning "endless plain". 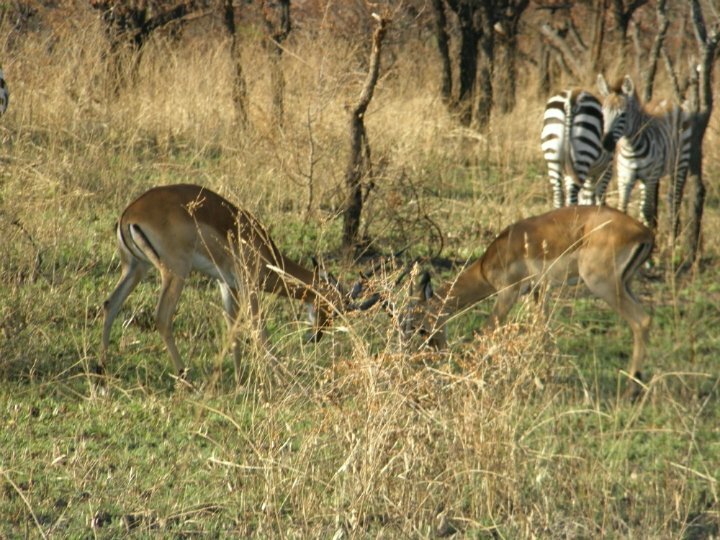 The reserve is world-renowned for its predator population, and we were able to see many different animals, including elephants, lions, giraffes, water buffalo, and many others. It was an amazing two days, full of breath-taking scenery and magnificent animals. 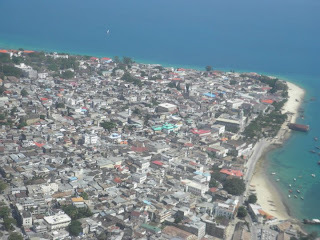 Ready for the next leg of our adventure, we boarded a plane for our flight to Zanzibar. 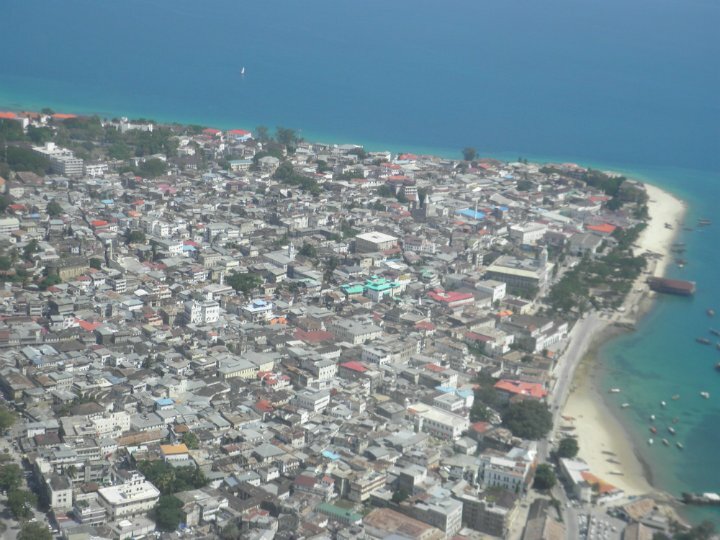 Zanzibar is a small island in the Indian Ocean. It is stunningly beautiful, with white sand beaches, and crystal clear, warm seas. 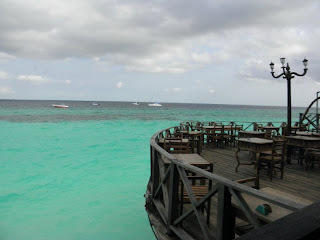 We spent three days in Zanzibar, shopping, relaxing and taking in the beautiful scenery. On July 12th we landed back in Kalispell, Montana. Travel-weary and ready to be home, but satisfied, happy, and forever changed by the magnificent adventure we had just experienced. We can truly say, as Mark Twain so eloquently phrased it, that in twenty years we will not look back with regret on our time in Tanzania.